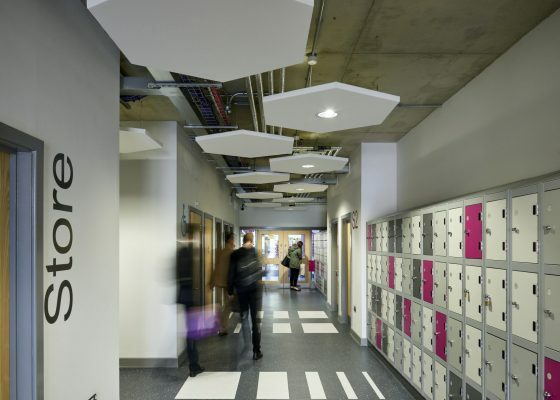 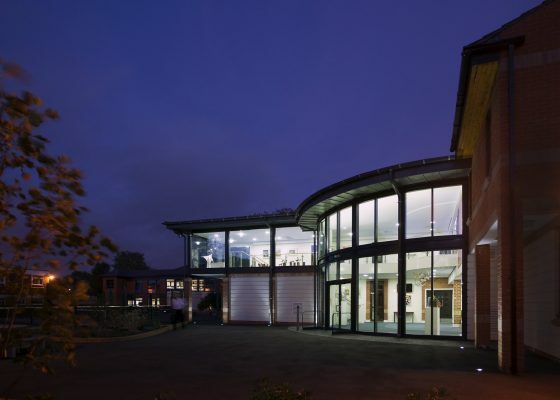 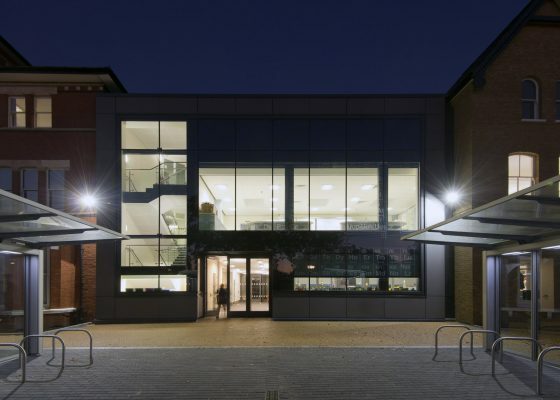 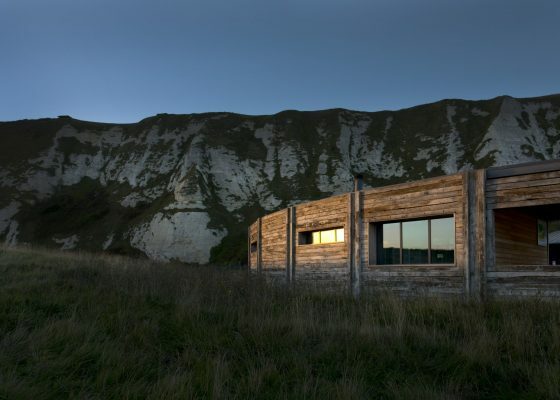 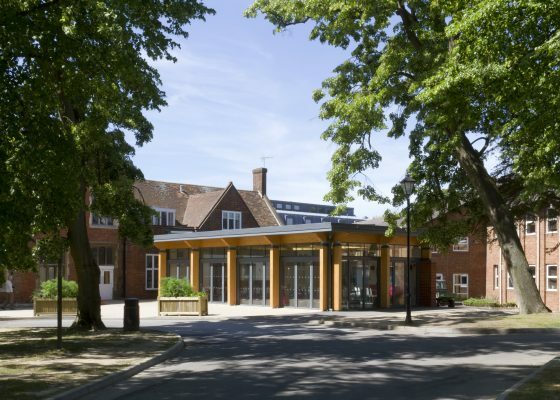 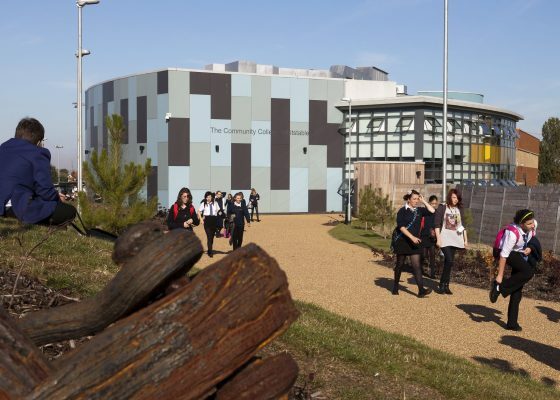 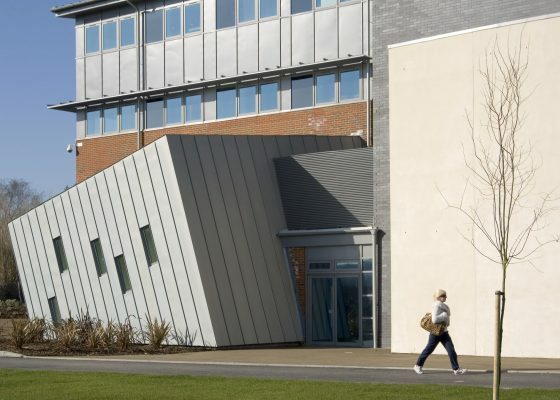 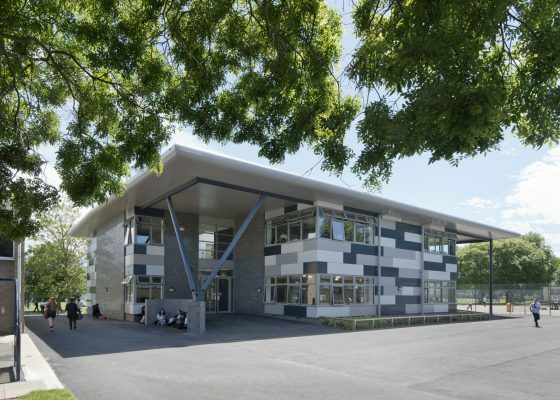 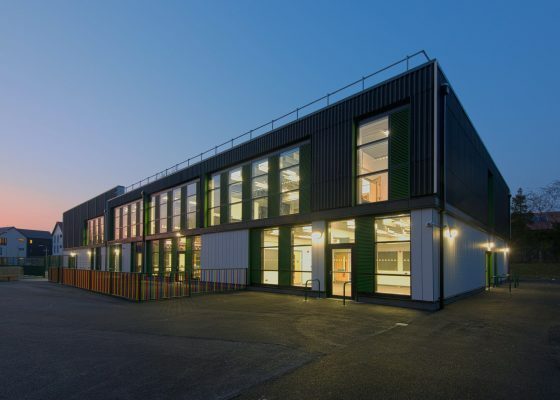 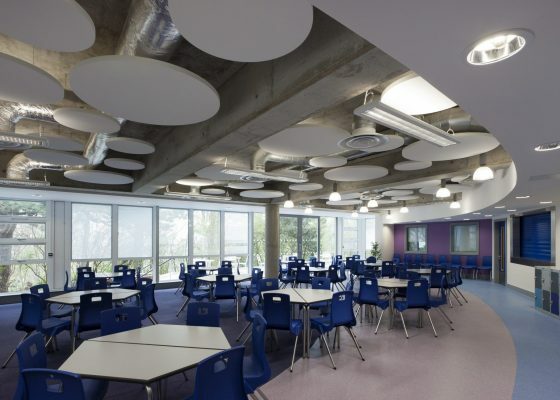 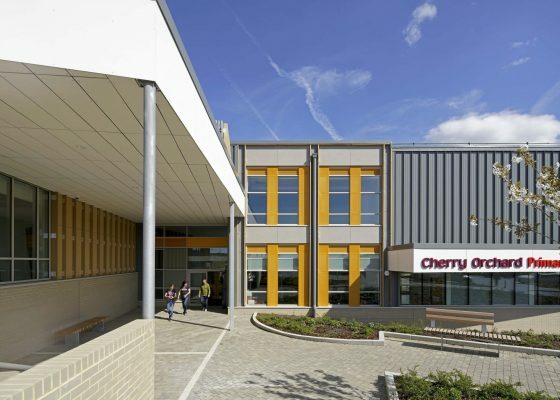 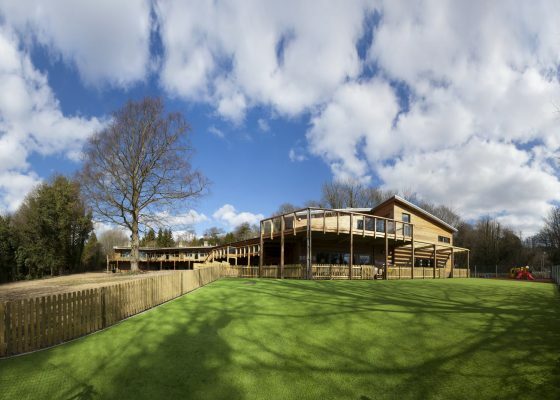 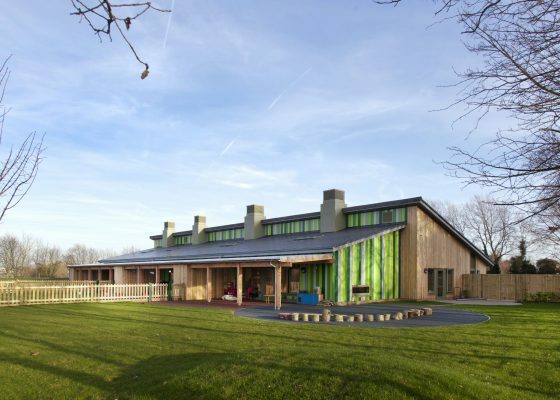 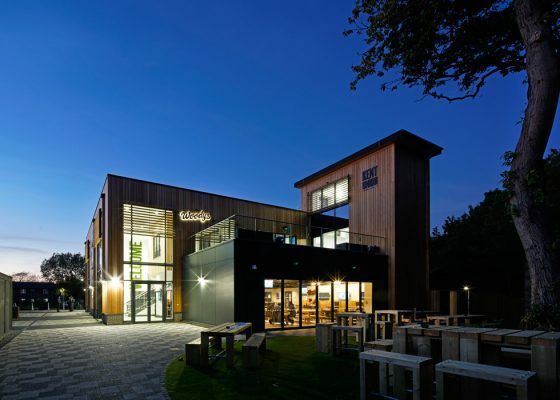 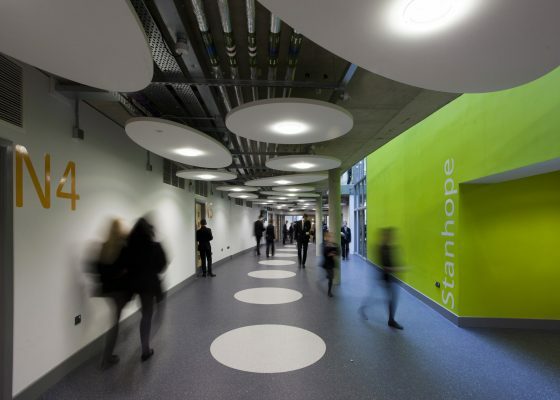 With decades of experience in educational design, Lee Evans Partnership have an extensive portfolio of different types of learning environment, from nursery accommodation through primary and secondary education, to further and higher education establishments. 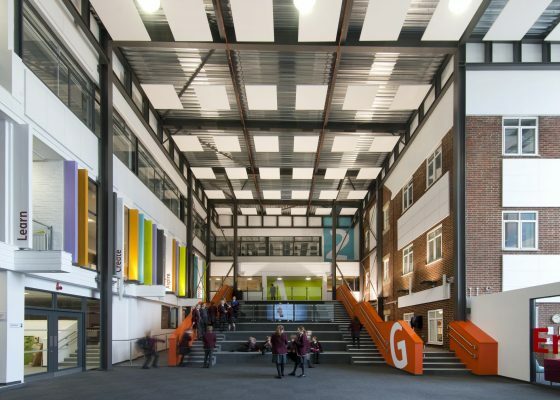 Our experience extends to specialist SEN schools, where we understand that designing for special needs and disabilities means putting the students at the heart of the design process. 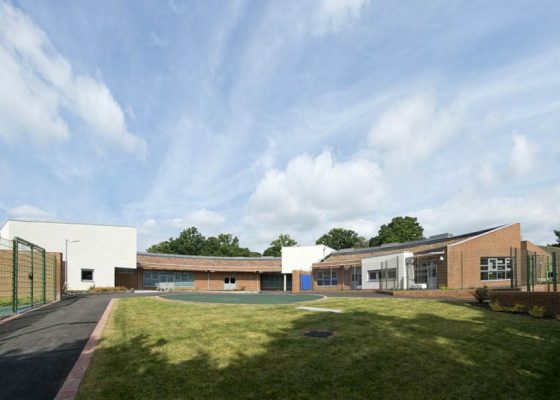 Our design approaches are always developed in close consultation with teachers, specialists, parents, carers and often the children themselves, as we recognise that it is only by incorporating their knowledge and experiences that an inspiring inclusive design can be delivered.